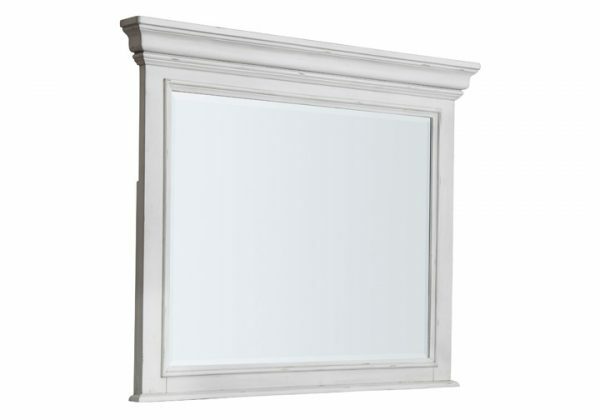 Give your retreat vintage charm with the Kanwyn mirror. 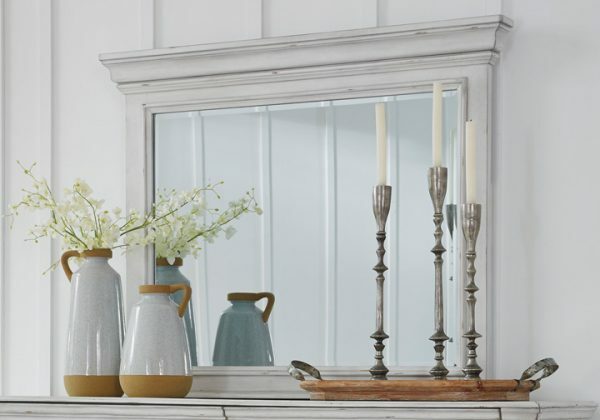 In a beautifully distressed whitewashed finish, you’ll love its casual style. 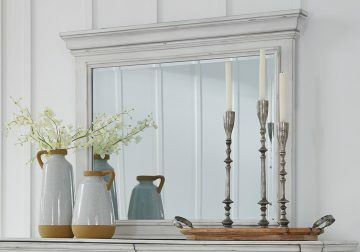 The frames burst with a transitional aesthetic, give this mirror character—invoking the feel of a quaint cottage escape.